How well do you know your favorite actor? Do you know their go-to food? Their vacation destination of choice? Even if you know that celebrity's whole life history, you might still be surprised to learn that they have webbed feet – but a number of famous actors, actresses, and musicians do. Some celebrities only have a few toes that are webbed, while other famous people with webbed feet have the deformity on all of their toes. Many of these celebs have even shown off their webbed toes on national television. Who will you find on this list of celebrities with webbed feet? Ashton Kutcher appears here. In 2008, Kutcher showed his webbed toes to the world during an appearance on Friday Night with Jonathan Ross. "I have slightly webbed toes. When everything else is this good-looking, something has to give," he joked about his condition. Orange is the New Black actress Dale Soules said that her biggest insecurity was her "two webbed toes on each foot and missing earlobe. It was just how I was. It didn’t affect me in any adverse way, except I can’t wear two earrings at the same time. I learned to love it.” Other celebrities with webbed toes include Rachel Stevens, Joseph Stalin, and Dan Aykroyd. Are you surprised that so many famous people have webbed toes? Take a look at this list and get in on the conversation in the comments section. USSR dictator Joseph Stalin reportedly had webbed toes. Malin Åkerman has webbed toes on her right foot. In 2008, Ashton Kutcher showed his webbed toes to the world during an appearance on Friday Night with Jonathan Ross. "I have slightly webbed toes. When everything else is this good-looking, something has to give," he said. 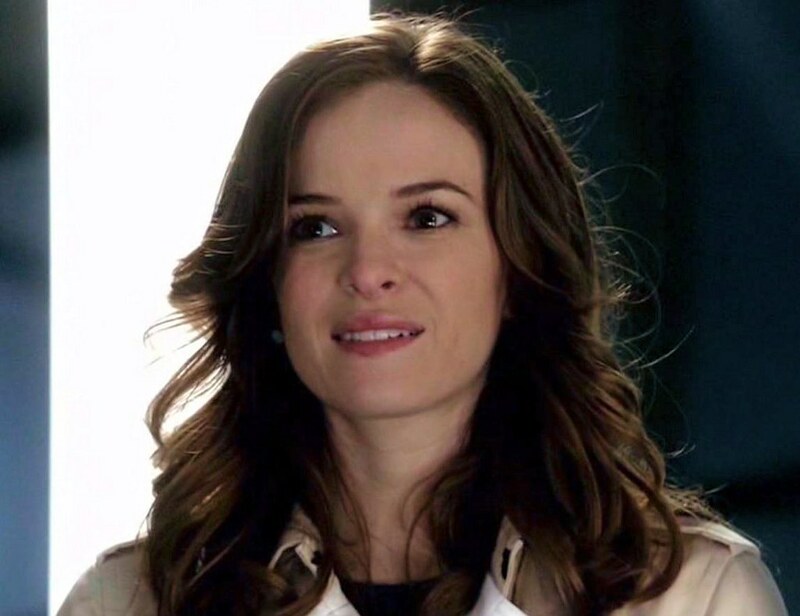 Danielle Panabaker, who has appeared in such films as Herbie Fully Loaded and Sky High, has webbed feet.